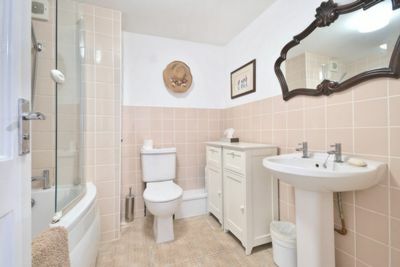 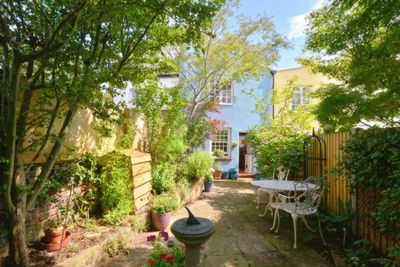 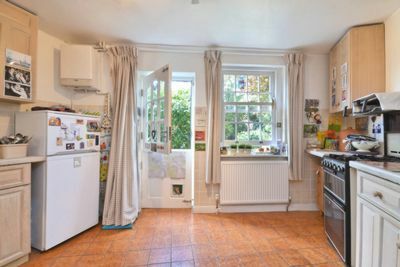 This lovely period style property is situated in this popular residential road, ideally located close to local schools, shops and amenities. 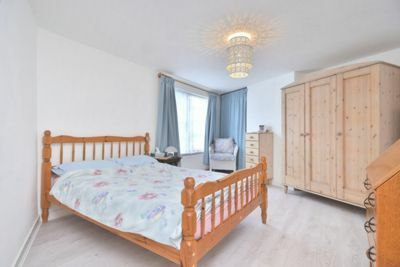 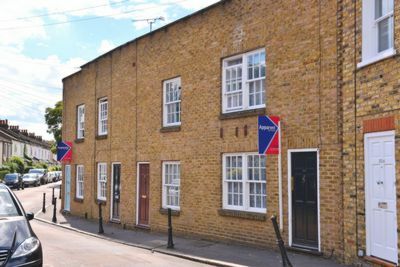 The property offers spacious accommodation throughout including two double bedrooms, good size lounge dining room with wood block parquet flooring, fitted kitchen breakfast room with stable door to rear aspect, modern upstairs bathroom, gas central heating and wood flooring. 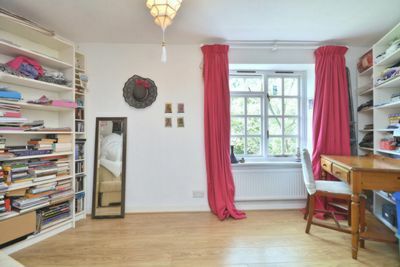 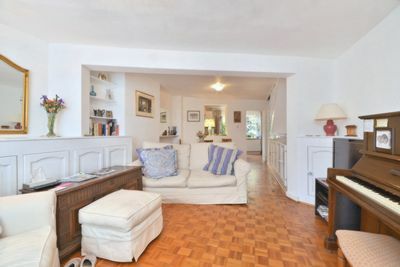 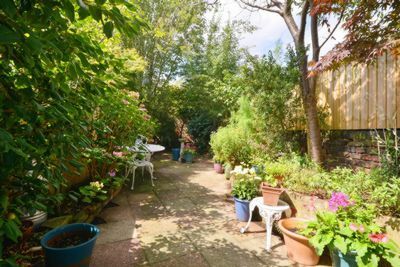 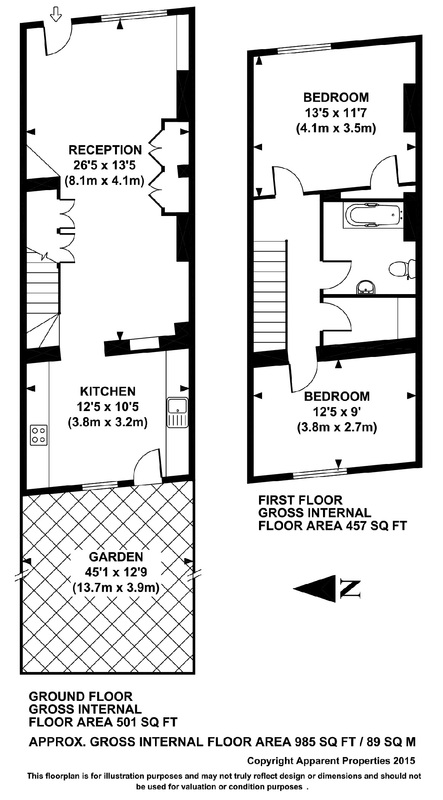 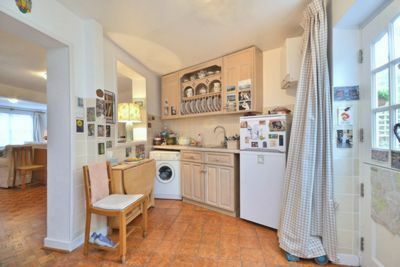 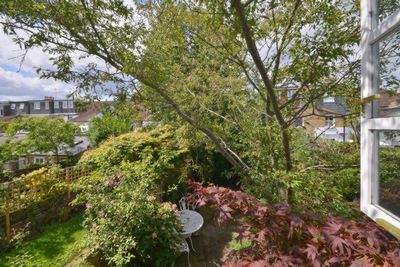 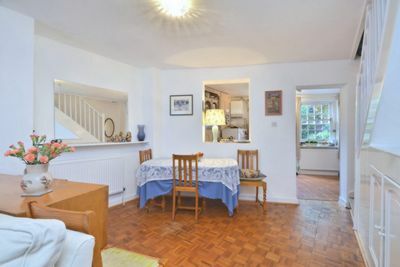 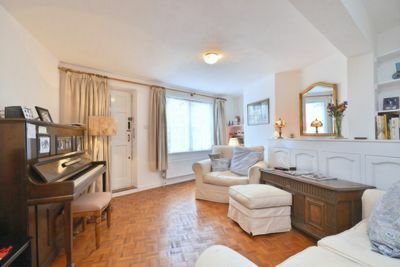 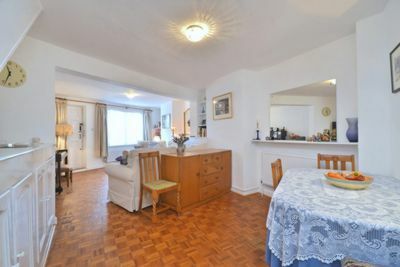 Further benefits include a secluded West facing rear garden and no onward chain.